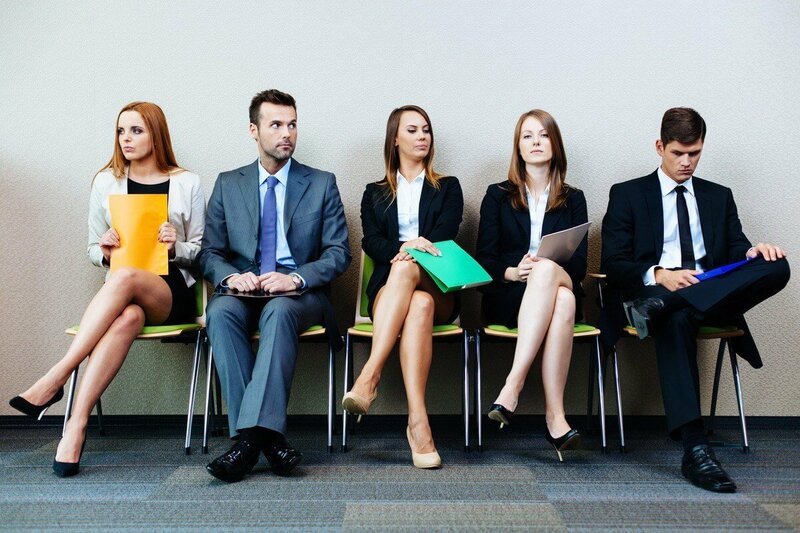 HIRE OUR EXCEPTIONAL ENGINEERING TEAM NOW! Nyros is an IT consulting and services company whose mission is to harness advanced technologies to devise quality software with interdisciplinary effort and a long-term focus. Our culture is shaped by our values - they are a framework that sets expectations and guides our behavior. Trust, Reliable, Agile and Creative are our guiding core values and the unchanging brand principles on which we always swear by! 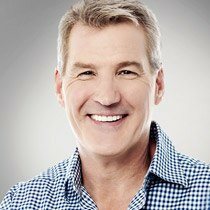 Our top priority is to WoW people with PRODUCT-MARKET FIT products. 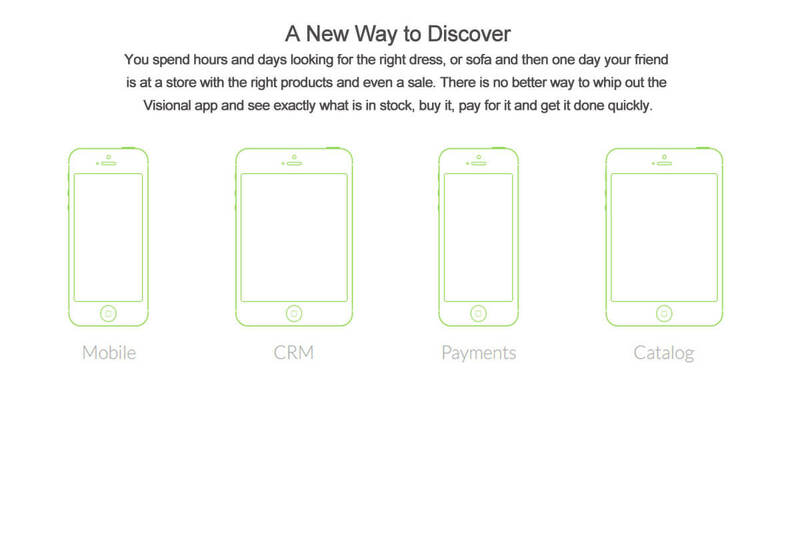 We focus on building 'Human-Centered' app that actually sells. 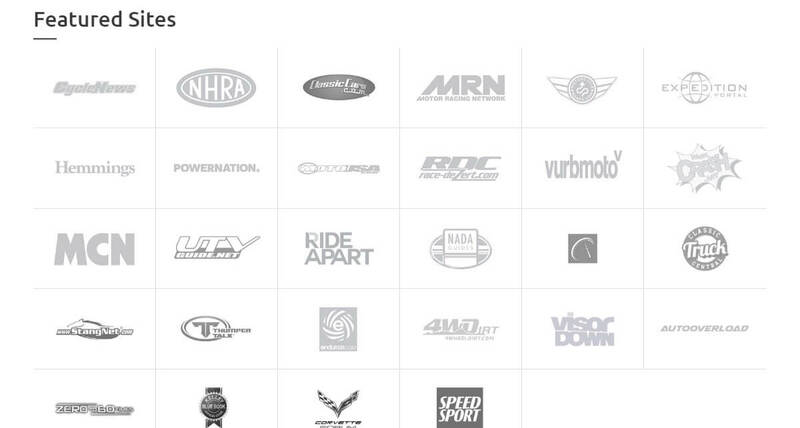 We can handle it all - from Idea Validation to Design & Development and through Launch & Growth! Nyros helps cash-strapped startups launch their products in the blink of an eye by ramping teams up, depending on their needs. Our dedicated team is composed of highly trained professionals who uphold international business standards while working for you. 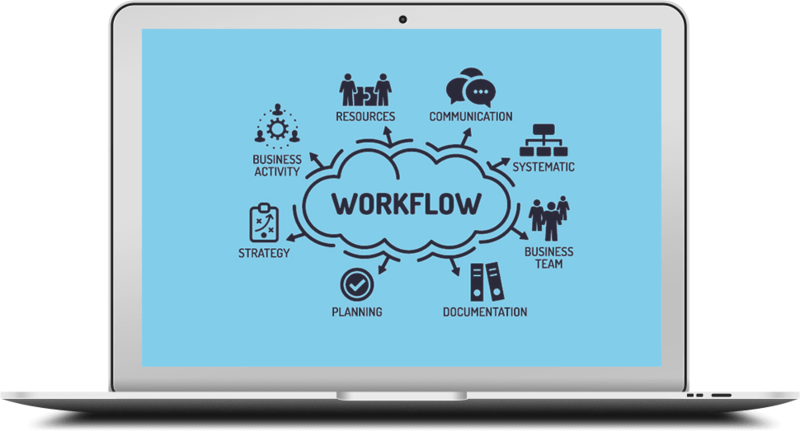 They handle everything from business analysis to launch, so you can confidently focus on your core competencies. Our senior architects can define the vision, keep the team aligned and act as glue between you and the team. 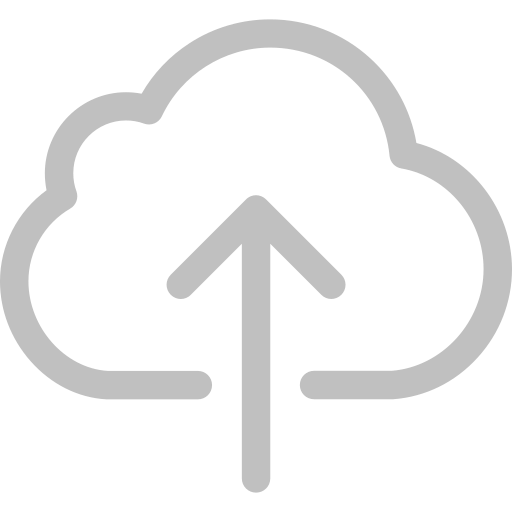 We closely work with our clients to design a self-service provisioning of the IT solutions using AWS Service Catalog to accelerate the demos, PoC’s and solution deployment. 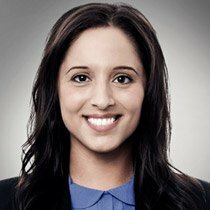 Our Certified AWS Engineers help enterprises to implement, manage and monitor evanescent on-demand resources disengaged from their virtual and hardware ties, which meet clients’ compute, database and storage needs. Once your software is developed and your app is created, it is time to think about how the public will use and perceive it. Our strategic partnership with Pixels & Digits can help. 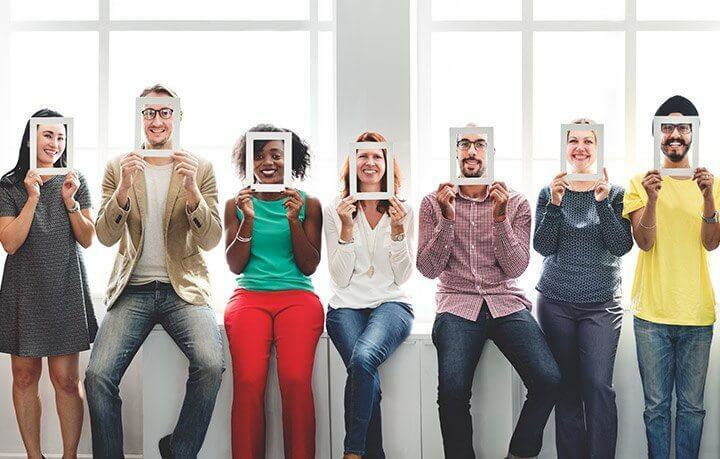 Their team of experts have launched dozens of campaigns, created unique and authentic brand voices, generated thousands of likes, followers, and engagement on social media, and raised hundreds of thousands of dollars online for past clients. 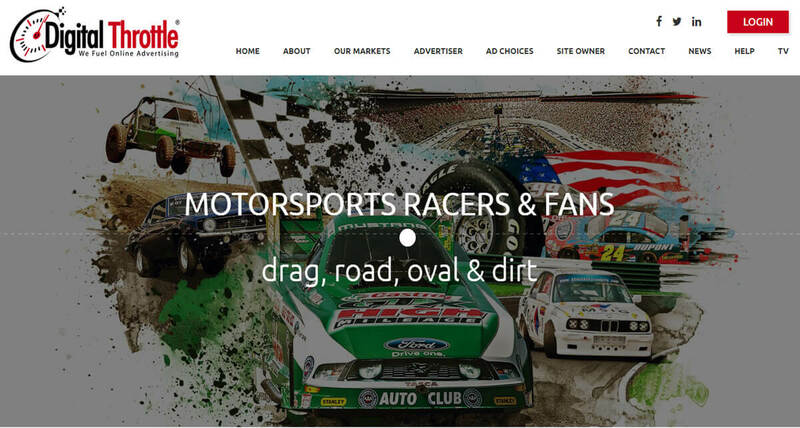 We can also do your Launch plans - From naming it, branding it, and taking it to market, we’re your partner every step of the way. We are here to support unique founders like you! Ready to start your journey with us? Call us now! We have now worked with Nyros Technologies for over 1 and half years on multiple products. They have been nothing but phenomenal in delivering quality work on time. Easy to communicate with. Equinox was being successfully scaled throughout the years. Thanks to Nyros and their efficient team. I have been struggling with my project from 2005. I tried three contractors and failed. I was fortunate to find NYROS TECHNOLOGIES THROUGH ELANCE. They solved the challanges and complete the project in record time. I have not come across too many vendors, who are prompt with communication, honest and competent. I give NYROS 10/10 on promptness, competence and HONESTY. SUPERB. I will be honored to recommend to them to my friends, RC, SCIENCE OF TIME AND LIFE, LLC, FLORIDA, USA. Great job done by Nyros and pleasure to work with! Quick to understand the needs, great communication and scheduling, and even suggested us more efficient solutions. We hired them for another job as well and would recommend to anyone who is looking for a high-quality and timely service. Nyros did a great job on this project. Our documentation was thin and we had multiple versions and changes in direction. Team never disputed or acted frustrated with our edits/changes. Nyros has completed other jobs for us over the years and we've used them constantly on various projects for over two year now. Very happy to rank them 5. Using contractor resources as staff-augmentation. Knows the apps and code good and diligent in finding answers promptly to new requirements, good american english communication skills. He is forming as a reliable and valuable part of our team, hope to continue working for the foreseeable future. Excellent work. Nyros provided what we needed in a realistic timeframe. Communication was regular and efficient. Hot!NYROS enables you with the Plan of Action. Talk to us about your idea now! We at Nyros know how to design and develop a website or app of any complexity. Regardless of what you are looking for, our experts can deliver a solution, which will elevate your business to unbelievable heights. All we need is one call! "We have now worked with Nyros Technologies for over 1 and half years on multiple products. They have been nothing but phenomenal in delivering quality work on time. Easy to communicate with. Equinox was being successfully scaled throughout the years. Thanks to Nyros and their efficient team." 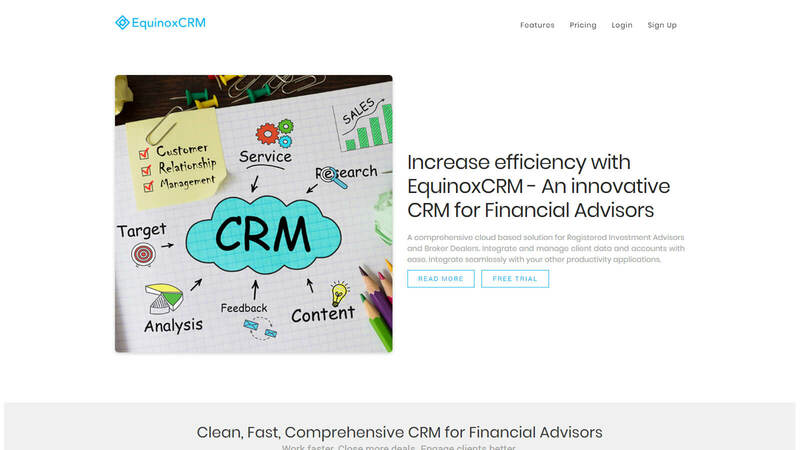 EquinoxCRM is a comprehensive cloud based solution for Registered Investment Advisers and Broker Dealers. 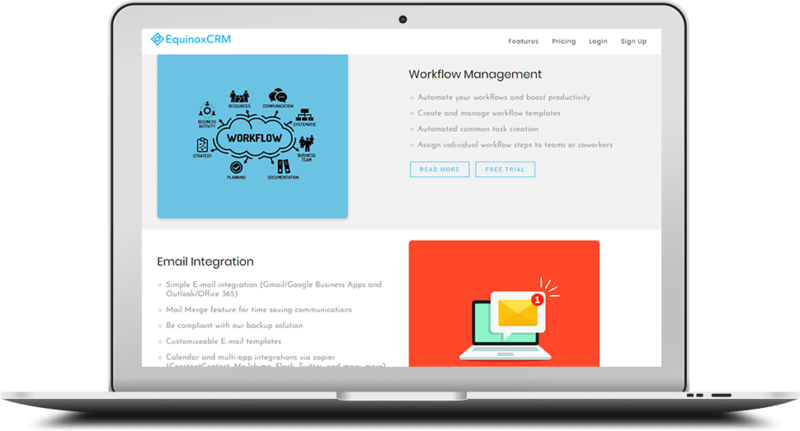 The solution integrates and manages client data and accounts with ease; and seamlessly with other productivity applications. One of the first technical challenges we foresee was that the Equinox's application views are in the ruby on rails engine's view, which means they are isolated from their host applications. This allows code theft, people can just mount the view and use it in any of their ruby on rails applications. Secondly, Equinox contains huge number of modules and thus, adding a new feature and deploying it to production without disturbing existing features on live app was another challenge. Chances of scalability was low due to its the then codebase. "Branching & Deployment Best Practices" - Maintain four environments for the application. Development: This is where we make changes to code, and is usually a local, single-tenant environment (e.g. a developer’s laptop). Integration: This is an integration environment where we merge changes to test that they work together. It may also be a Quality Assurance or UAT environment. Staging: This is where tested changes are run against Production-equivalent infrastructure and data to ensure they will work properly when released. Production: This is the live production environment. The management at Equinox valued that we solved the issues of the app at the root level before even scaling it further, andnow a fan of each other. 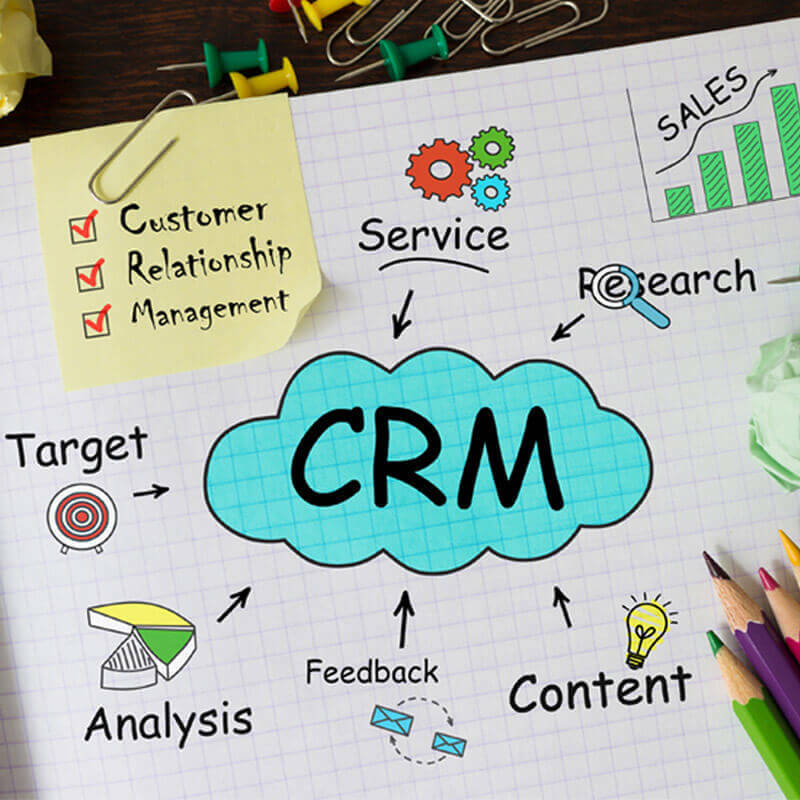 EquinoxCRM is our proud client and we are working towards making it an insightful software for its 1K+ beneficiaries and more in the coming future. 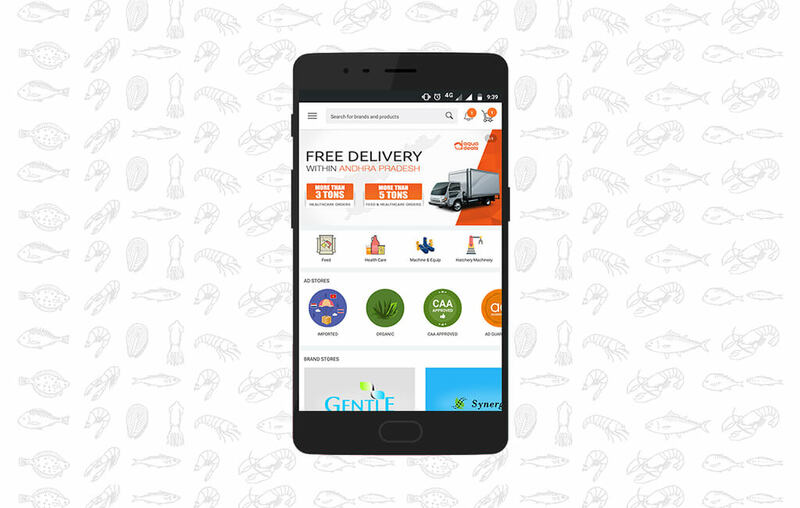 A Marketplace & Deals mobile & web app for Indian Aquaculture industry to Discover, Compare & Save all kinds of Deals on aqua products &brands. 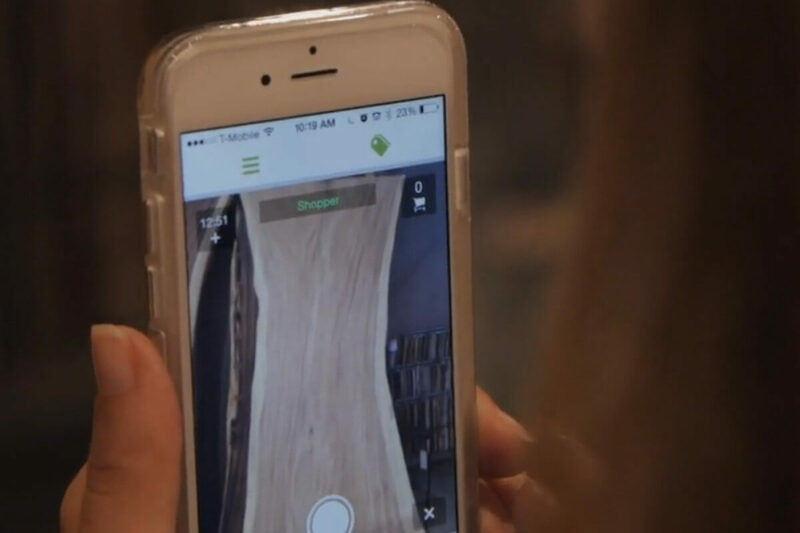 Visional is a mobile solution defining the future of retail. 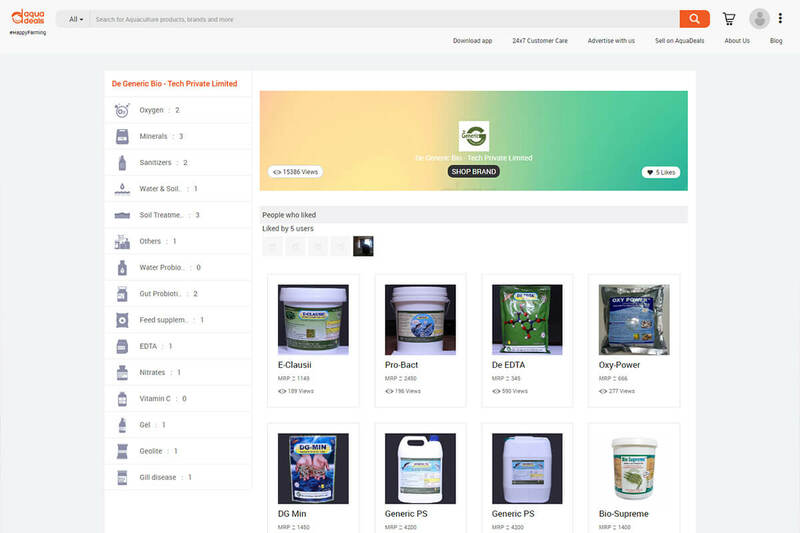 Global customers can simply swipe the app and see exactly what is in stock, buy it, pay for it and get it done quickly with any Visional registered stores. Store owners can have access to global customers and increase sales. 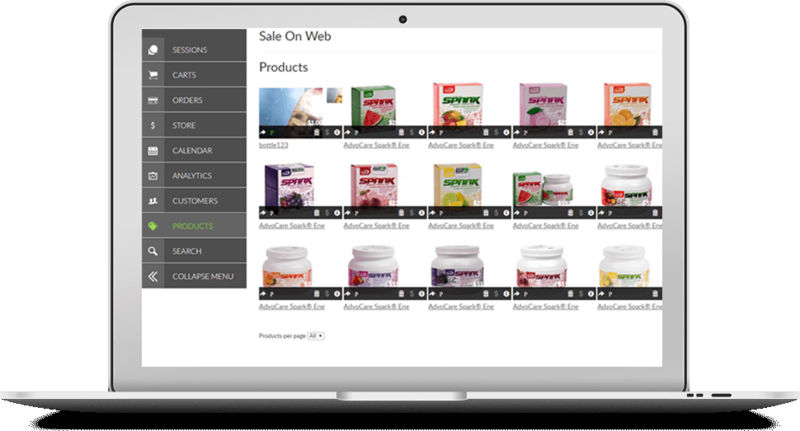 Visional's client Darius is focused on making the solution simple to use for Store owners for creating their stores, manage their products, track on orders & purchases and most importantly, get direct payments to their back accounts. Direct Payments to Store Owners is a challenge in itself, while the standard payment APIs works only for the hosted app. We used Stripe Connect API to create personalized store accounts and apply the direct transactions. As simple it may seem, we had to brainstorm and conclude on this feasible solution. 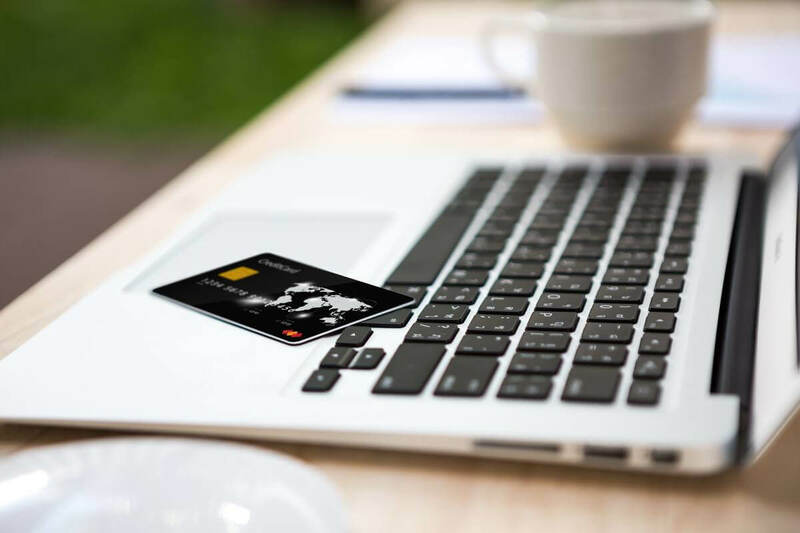 Around it, Nyros developed many supporting features for Visional to have its payments as well based on its business model. An ambiguous challenge solved with a good plan & netted functions! We now have a dedicated team at Nyros for Visional and our client's other ventures at InfiVenture Labs for 5 years now! 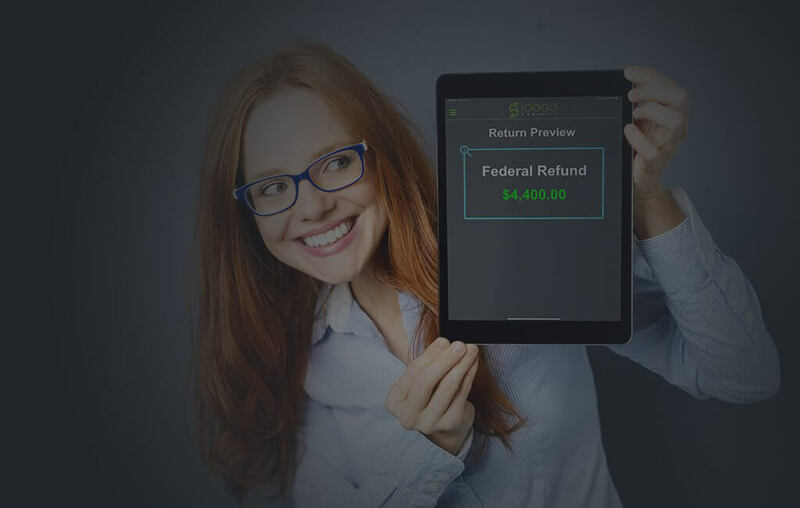 Ioogo Tax is a mobile solution providing both the professional tax preparation tools and the simplicity of do- it-yourself software for taxpayers. "I am very impressed with the team effort and commitment towards the project. Nyros will remain our long term software partner." 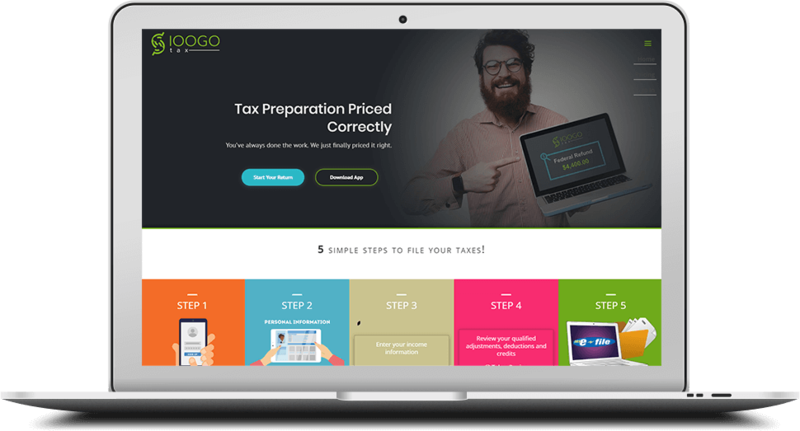 Ioogo Tax is a web solution to file your taxes quickly in 5 simple steps - a brainchild of Kristy Campbell and Josh Alballero who wanted to bring in a different perspective to the world of income taxes. 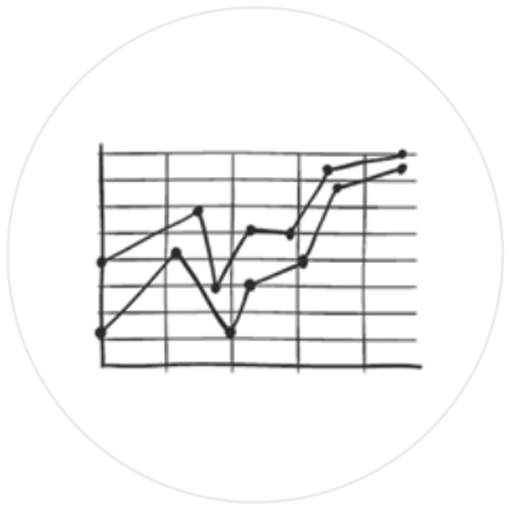 IOOGO's team vision is to build a quality tax solution centered on the best user experience. IOOGO Tax is the first product in a line of financial products to be offered by IOOGO. 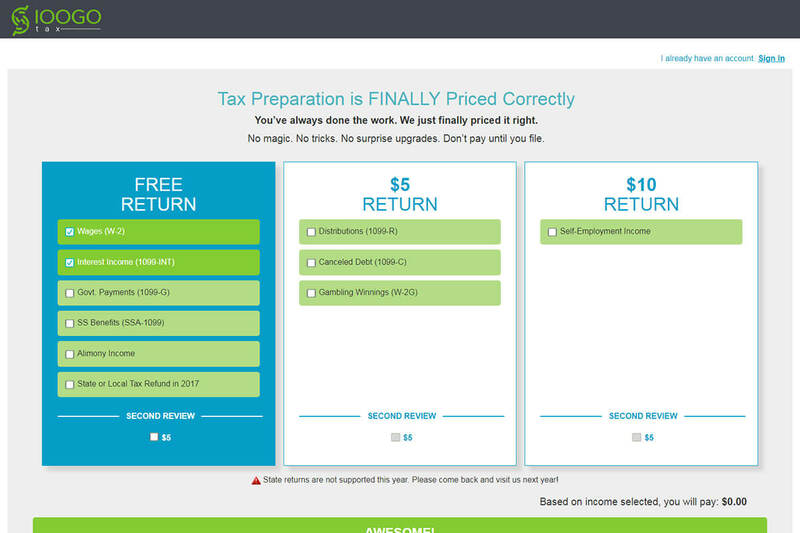 Their biggest challenge is changing the way customers view tax preparation and un-doing the marketing tactics of the "other guys". The IOOGO & Nyros teams is up to the challenge though. 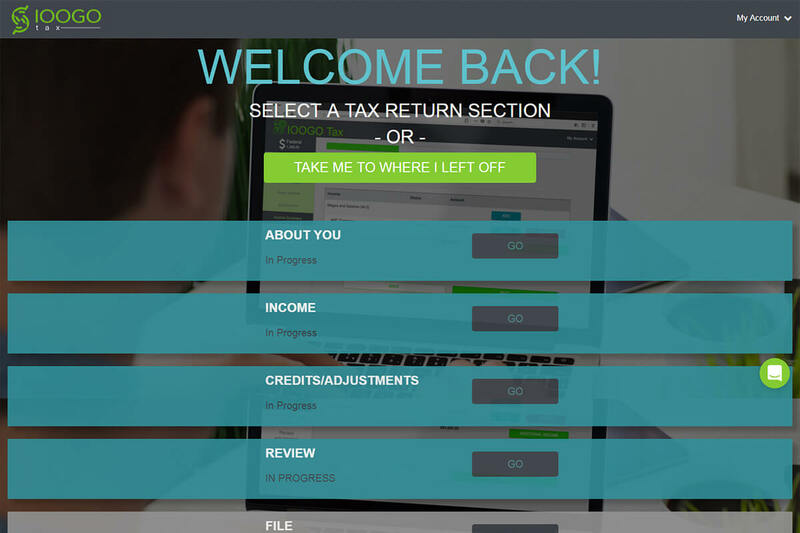 Pairing with Professional Tax Preparer and a strong Project Manager, we could come up with a simple step-by-step software application that allows a taxpayer to prepare their own tax return in a few minutes, with the right tools and software design. 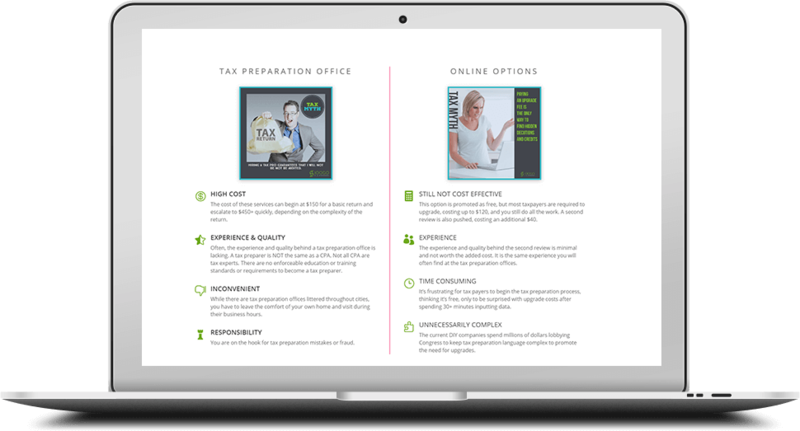 We breakdown the tax filing process into 5 simple steps using high-end algorithms, intelligent auto-fillers and procedures. Successfully Done within a max of 10mins - What the client exactly wanted! 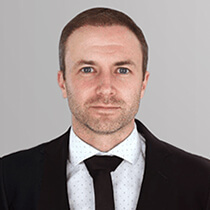 The application’s continued success has served as a solid proof-of-concept for the larger IOOGOTax project, and team at Nyros has been their source of trust. "Using contractor resources as staff- augmentation. Knows the apps and code good and diligent in finding answers promptly to new requirements, good american English communication skills. Nyros is forming as a reliable and valuable part of our team, hope to continue working for the foreseeable future." 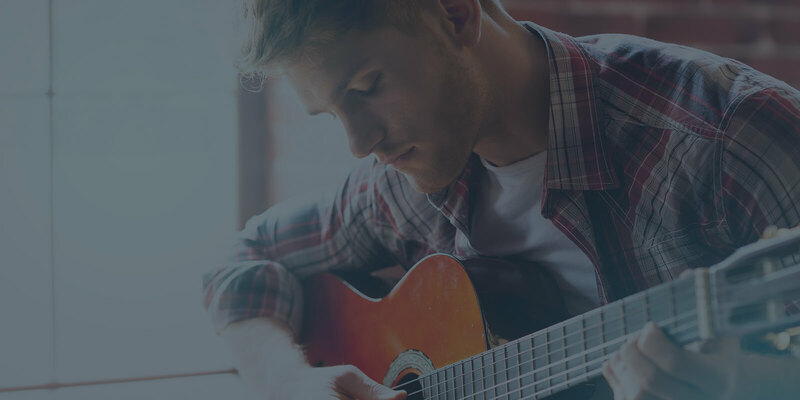 LearnMusic is a web application that provides a platform for students (also teachers who acts as students while learning lessons from other teachers) to learn various Musical Instruments like Guitar, Flute etc. from the individual or package type of online sessions. Users need to depend on third party resources for learning and teaching lessons that slowly lost user retention. Another challenge that the app was currently facing is in the process of booking time slots. Users will be fed up of filling their booking forms completely just to see a failure message at the end, saying it is 'already booked'. 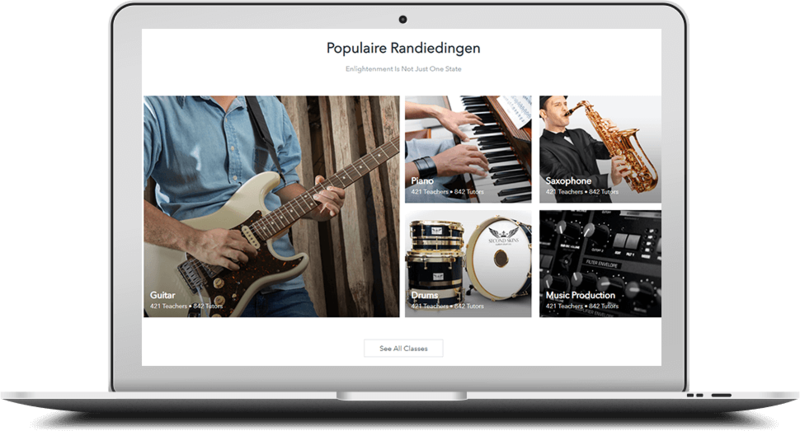 LearnMusic has looked at Nyros to complete the picture and further scale the app. 1. Integrating WebRTC within the application so it provides in-app video calling that helps users to stay within the application. 2. Used sockets effectively to block the booked time slot in the idle mean time. Created a Human- centered Booking wizard to make the whole process a simpler task to do. 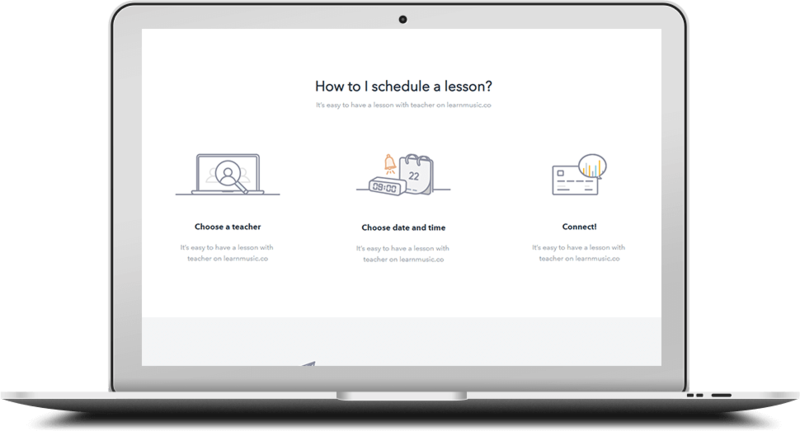 Training, Sans Classroom With an on-brand design system and a course delivery platform unrivaled by LearnMusic's offerings, we paved the way for 2 years (and counting) of continual content expansion. As their needs change, so does the technology — features are continually being added and revised to provide the best learning experience possible. 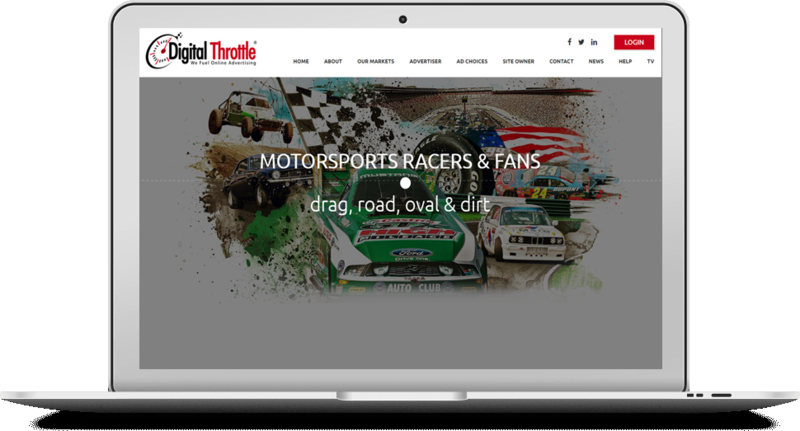 The PPM will require Digital Throttle to maintain its publishers, users, and their roles. 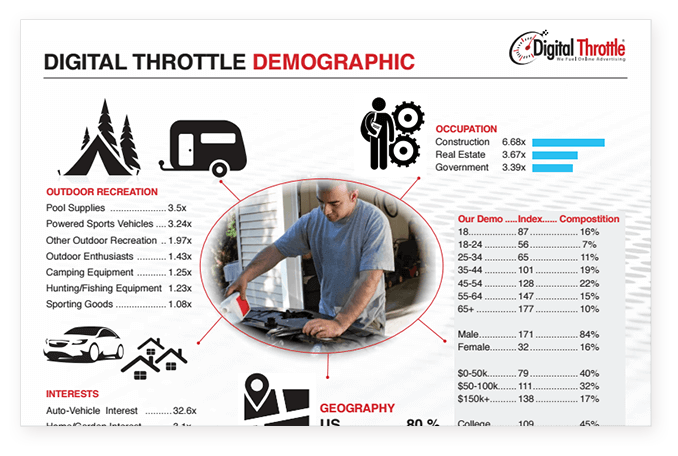 Digital Throttle will also be able to create PPM Admin users that allow access to the administration system. 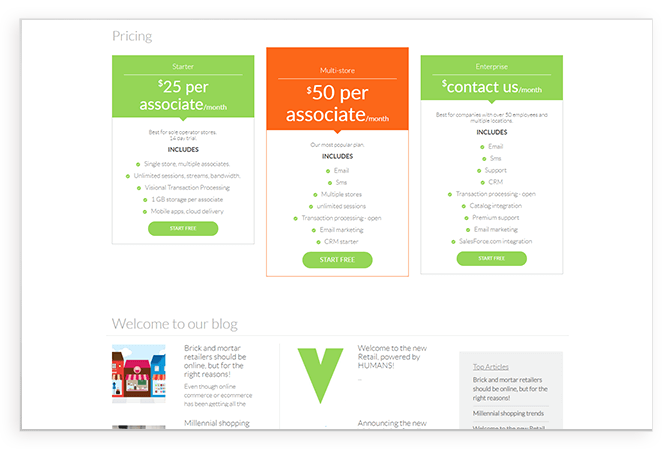 The goal is to create an interface that mimics AppNexus’Ad Quality UI. This feature allows publishers to create and edit their quality standards and their approval process. 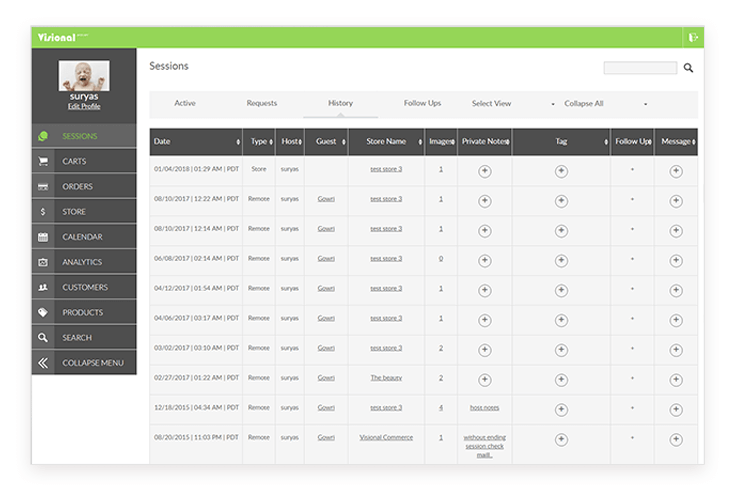 AppNexus API allows for reports to be saved and retrieved via their API. Each report can either be in Excel or CSV format. In order to show a report, the UI will need to be able to retrieve a list of reports and then parse and display a CSV file in a tabular format. 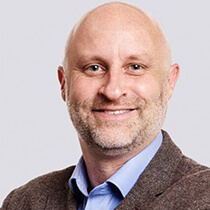 AppNexus’API for reporting is notoriously tricky and can be severely limited in what data is retrievable. Do to this challenge, the reporting feature could require a redesign based upon what is data is accessible and what time ranges are available. This section requires the most research and should be examined first in the prototype. API allows for view, creating, and editing add quality rules. More research is required to understand if the API can be used to edit rules at the same level as the AppNexus Ad Quality UI. Complexity of the AppNexus UI may put the delivery date of the release at risk. 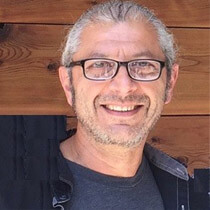 More API research is required to better understand ability to update tag defaults. There is some risk around uploading a default tag that could contain malicious content. This maybe a concern to AppNexus during the app review process. Nyros Team solved the challenges of using third party api's effectively by creating & transferring data via a middleware which is data mined and updated in regular intervals. This simple & effective solution eliminated all the hassles identified and made the software robust to rely on. 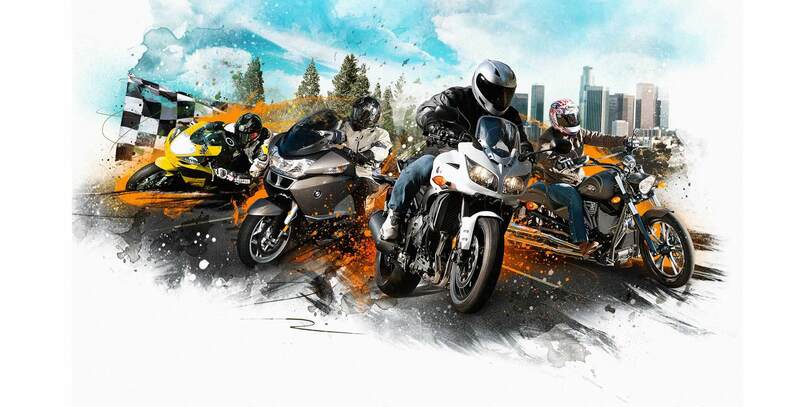 Our Publisher PORTAL is where you'll manage your connection to Digital Throttle. 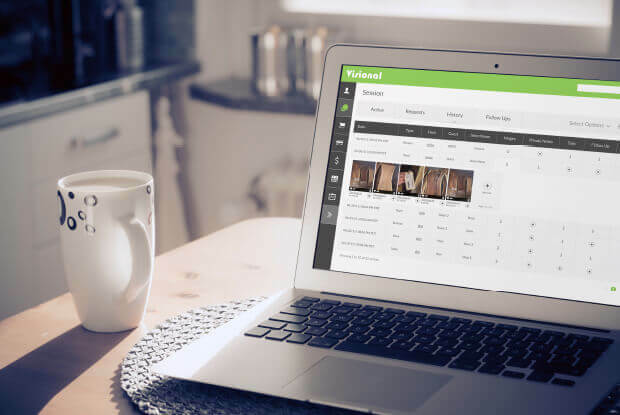 View earnings, monitor ads and manage all operations relating to your sites. Our client was thoroughly happy with the dedication and determination we've put behind building these web solutions and has been our support system since then. 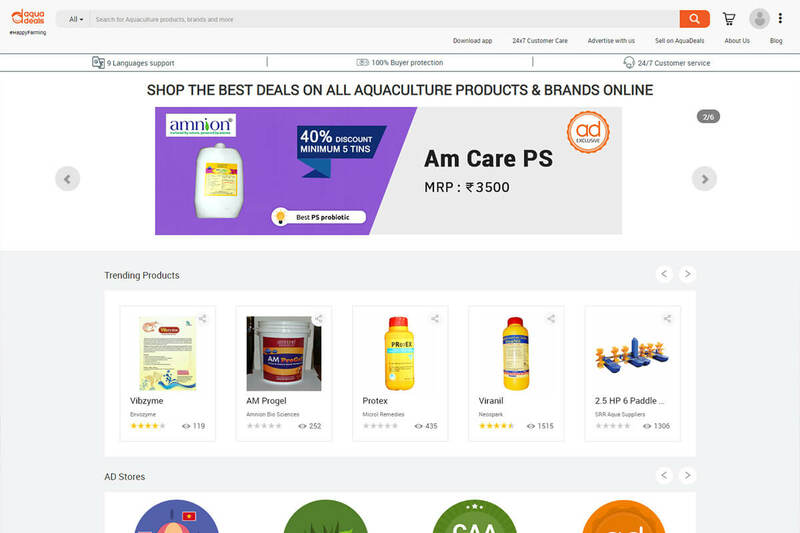 A Marketplace & Deals mobile & web app for Indian Aquaculture industry to Discover, Compare & Save all kinds of Deals on aqua products & brands. "We listen closely to all the feedback and suggestions from our clients, our awesome users, aiming to create the best Aqua app for, deals & services. 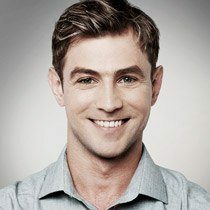 Nyros has always been our biggest support in fulfilling our targets with its highly responsive & skilled team." 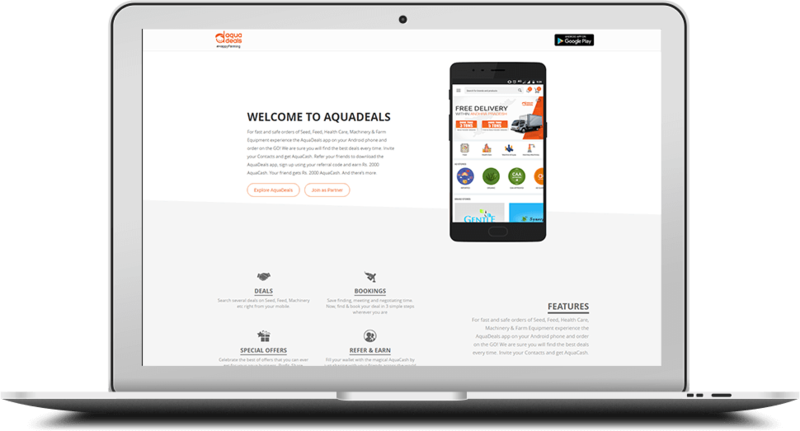 AquaDeals is a child of AquaBrahma accessible on on all 3 major platforms - Android, iOS and Web ; to discover deals on various products like Seed, Feed, Health Care, Machinery & Farm Equipment. Has both User & Partner Apps for mutual benefits. 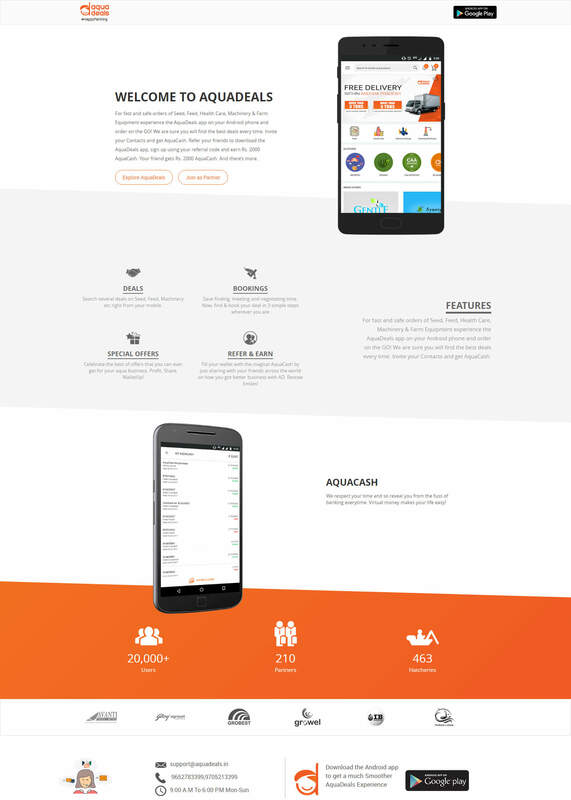 Inspired by the awesomeness of Online Community & Retail services, the founders collectively decided to build an app that would help aqua industry to largely connect, collaborate and do profitable business. Their first brainchild was AquaBrahma which was a successful startup validated, developed and launched by Nyros Technologies. As the user base grew, it showed that the people are looking more for instant access to industry developments that can enhance their framing cultures - in an approachable way. On the other side, manufacturers are looking to deal better with direct marketing. The Challenges have been taken into consideration and we came up with a solution - AquaDeals. To build an app exclusively for both customers/partners to buy/sell aqua products at fair deal prices. Conduct early user testing with wireframes to unveil unexpected pain points. Write user stories and define MVP. Focus on research results to create features that users really need. Develop a custom toolkit that includes invision wireframes, shareable inspiration boards and Slack and Google surveys forms. Maintain code repo versions on Github. Check on code quality and ensure optimized app with Code Climate. 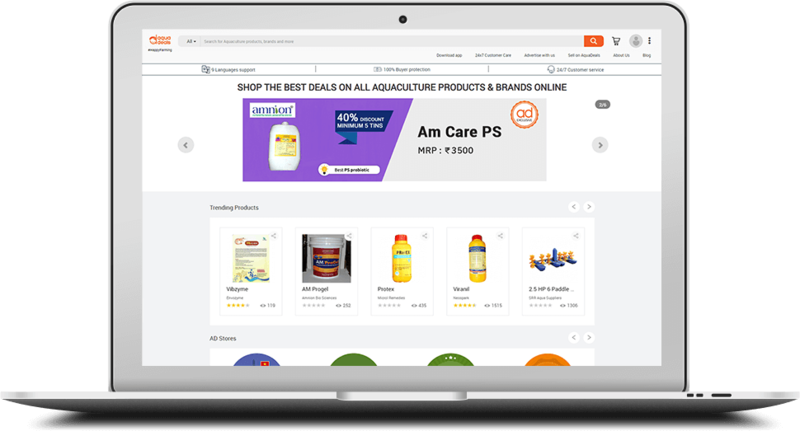 Today AquaDeals is empowered by 500+ Partners comprising Manufacturers, Dealers, Retailers and other major market players ; Otherside, 50K+ Customers benefiting on these profitable deals. Thanks to the founders dream and inspiring us all through, we loved every bit of our contribution to AquaDeals.